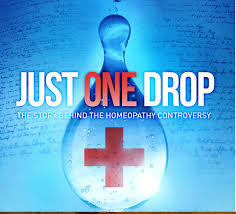 I became interested in homeopathy over 20 years ago when my nine-month old son had repeated ear infections with no relief after many antibiotics. 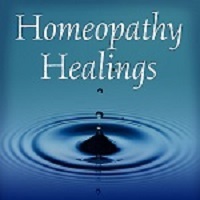 One trip to a homeopath and the infections were resolved. This amazingly curious event got me interested in learning more and I began reading about homeopathy. Along with the expert guidance of a qualified homeopath, I treated my family and eventually studied to become a nationally certified classical homeopath (CCH). 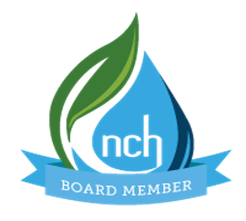 I have been on the board of The National Center for Homeopathy since 2013. I am passionate about educating people about homeopathy and I am excited about the organization’s growth and consumer outreach. I served as conference chair for 2015 and 2016 and am currently the Board President for 2017-2019. 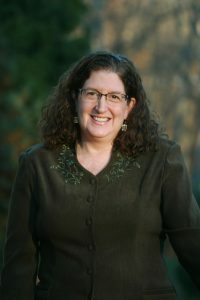 In addition to my homeopathic practice and board work, I also manage a speed reading company called Rev It Up Reading, which offers in-person and online speed reading education. I have authored several speed reading books and one on study skills. I am a longtime member of The National Speakers Association where I have honed my public speaking skills for my businesses. I recently retired from the board of my local library after 10 years of service including a two year stint as board president. I am happily married with two college-aged sons. I also manage the care and affairs of my mother and step-father. I enjoy Master’s swimming, walking, yoga and reading as time allows. Disclaimer: This website is for educational purposes only. It is not intended to provide medical advice, diagnose illness, or in any way attempt to practice medicine. It is not intended to replace personal medical care from a licensed health care practitioner. Please consult your health care practitioner for any serious condition.